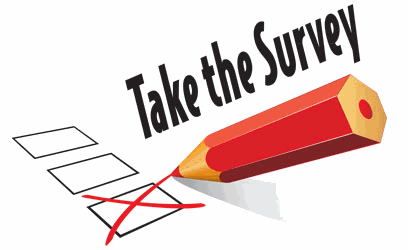 UHD Dining Services wants your feedback to improve its dining program. All UHD community members are invited to participate by evaluating your most recent experience with UHD Dining. You may evaluate one or all locations you have visited. Take the Dining Survey today. All survey participants will receive a coupon for a complimentary medium brewed coffee, via email, courtesy of 40,000 Windows Café at the One Main Building.